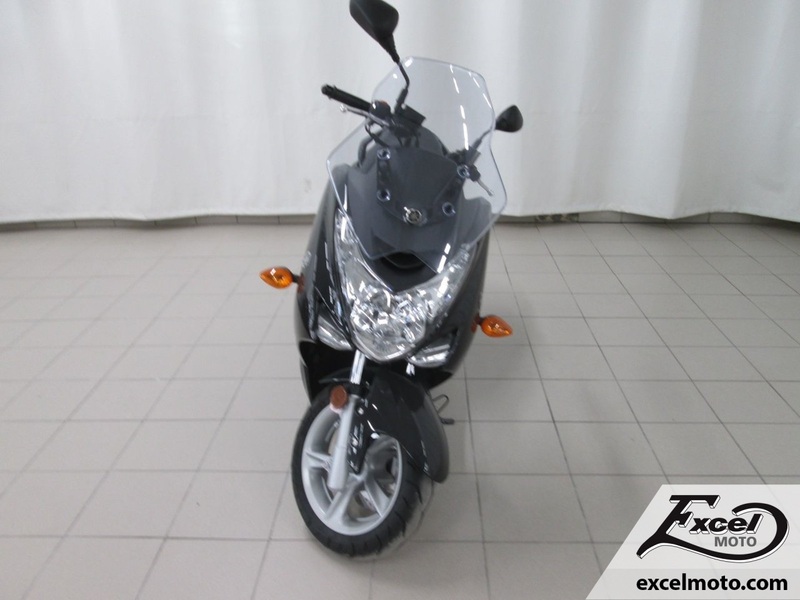 At Excel Moto in Montreal, we offer a wide selection of used motorcycles, scooters and ATVs at competitive prices. 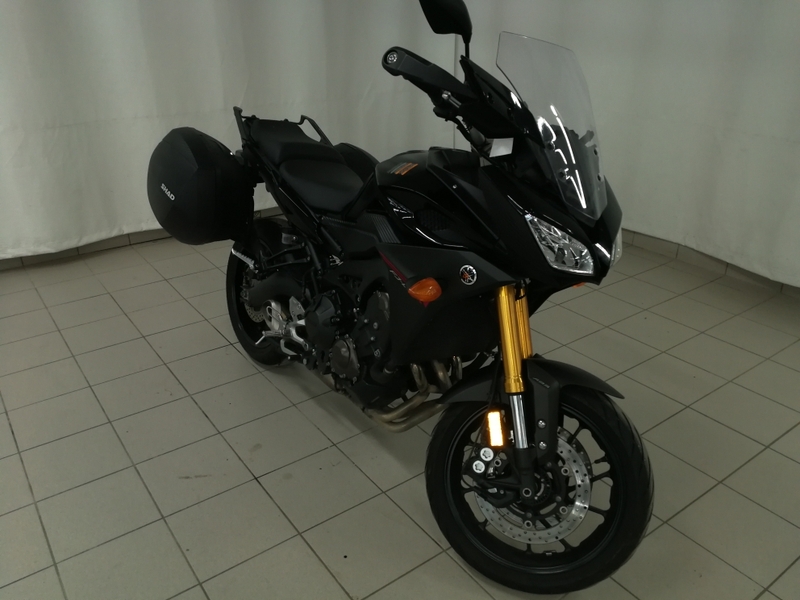 You will find many models of reliable and affordable motorcycles of the most popular brands, from Piaggio to Aprilia including Vespa, Honda, Kawasaki or Yamaha. 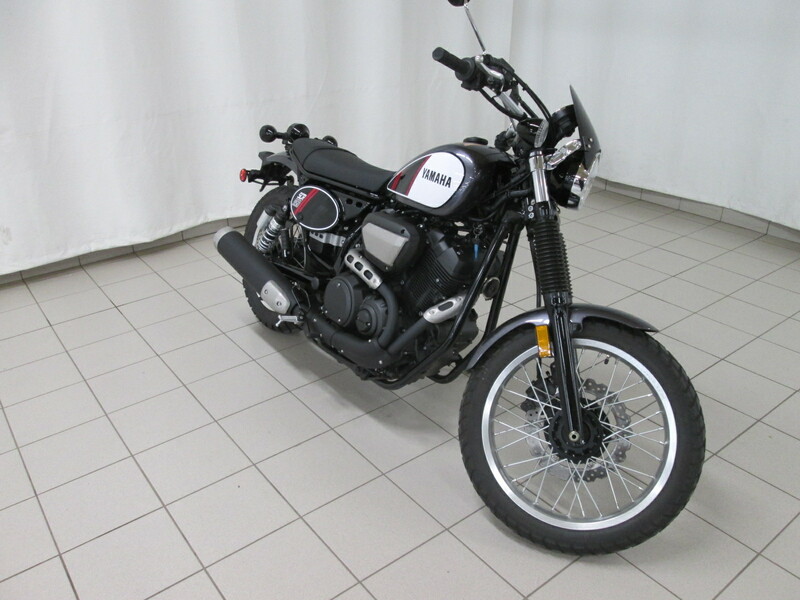 In order to offer you vehicles in perfect working order, our specialized technicians inspect and certify all used motorcycles and used scooters for sale at Excel Moto. 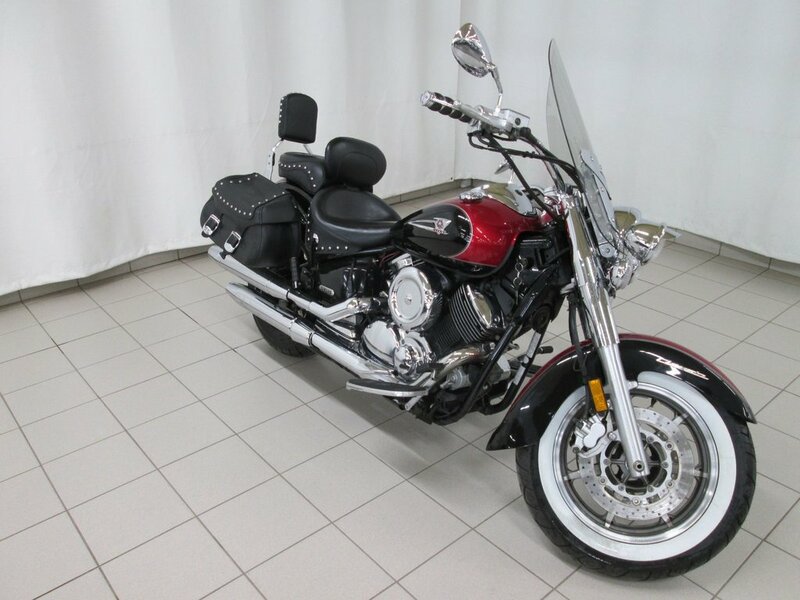 Feel free to contact our team to find out more about our available used vehicles and receive the best advice on finding used motorcycles, scooters or used ATVs that will perfectly meet your needs at a great price. Browse our promotions for more vehicles at attractive prices! 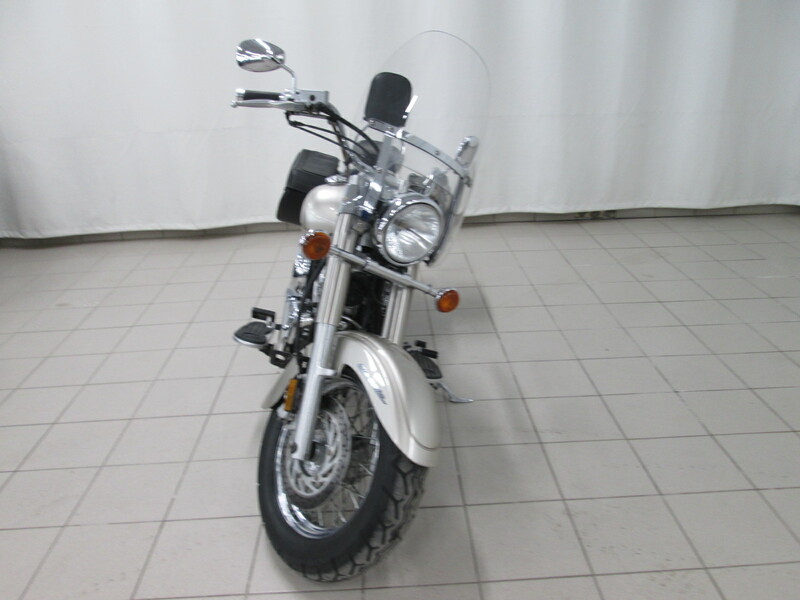 At Excel Moto, we also offer financing for your used motorcycle. Call us to find out more! We have financing solutions adapted to your situation. The Montreal Motorcycle show : discover what’s new in 2019! Prepare now for the return of spring by discovering the latest models of motorcycles and scooters available in 2019. 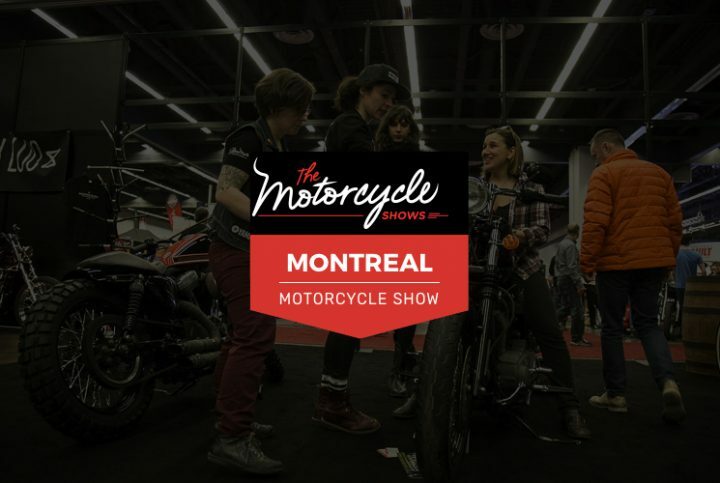 From Friday 22 to Sunday, February 24, 2019, the Montreal motorcycle show is back for a new edition at the Palais des Congrès de Montréal.